The EQUATOR Network is an “umbrella” organisation that brings together researchers, medical journal editors, peer reviewers, developers of reporting guidelines, research funding bodies and other collaborators with mutual interest in improving the quality of research publications and of research itself. We are developing into a global initiative covering all areas of health research and all nations, and actively involving all key stakeholders. We have launched the first four national centres that will substantially contribute to expanding EQUATOR activities: the UK EQUATOR Centre (also the EQUATOR Network’s head office), French EQUATOR Centre, Canadian EQUATOR Centre and Australasian EQUATOR Centre. The new centres will focus on national activities aimed at raising awareness and supporting adoption of good research reporting practices. They will work with partner organisations and initiatives and will also contribute to the work of the EQUATOR Network as a whole. The EQUATOR mission is to achieve accurate, complete, and transparent reporting of all health research studies to support research reproducibility and usefulness. Our work increases the value of health research and helps to minimise avoidable waste of financial and human investments in health research projects. Aside from its core activities of providing focused resources and training, EQUATOR is committed to research on current research and its publication to enhance the value of health-related research. Research topics include reviews of time trends in the nature and quality of publications; the development of tools and strategies to improve the planning, design, conduct/management and reporting of biomedical research; and investigating strategies to help journals to improve the quality of manuscripts. The EQUATOR Network is directed by an international Steering Group that brings together leading experts in health research methodology, statistics, reporting and editorial work. Professor Gary Collins is Head of Prognosis Methodology and Professor of Medical Statistics at the University of Oxford, UK. His research interests are primarily focussed on aspects surrounding the development and validation multivariable prediction (prognostic) models (design, analysis and reporting). He is also interested in the conduct and reporting of studies developing and validating risk prediction models and has published extensively in this area. 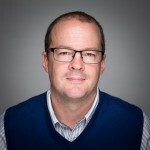 Gary led the development of the TRIPOD reporting guideline for clinical prediction models and is a member of the GATHER working group developing guidance for reporting global health estimates. He is also interested in the systematic appraisal of prognostic studies and is an author of the CHARMS Checklist for conducting systematic reviews of prediction modelling studies. He has more than 120 peer-reviewed articles, editorials and commentaries, including 18 in the ‘big 6′ medical journals, and is the first or last author of more than 50 articles. 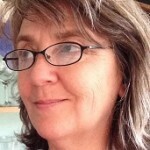 Trish Groves trained in medicine and psychiatry before going to the BMJ in 1989, where she is deputy editor and head of research. 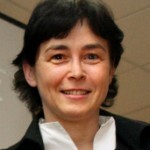 She is also editor-in-chief of the online-only journal BMJ Open. Her current focus is to explore what practical support might be needed to increase the capabilities for health research in institutions in “emerging economies”. 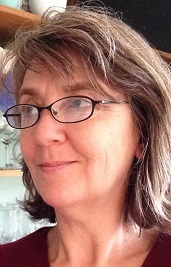 While at the BMJ, Trish has been a part-time honorary research fellow at the School for Public Policy, UCL; has contributed to European Science Foundation proposals for revising the EU Clinical Trials Directive; served on the council of the Committee on Publication Ethics; and helped develop research reporting statements including CONSORT 2010, SPIRIT, and PRISMA extensions. She has presented for TV and radio in the UK and for the BBC World Service, and she co-wrote the HarperCollins Consumer’s Guide to Mental Health (1996). 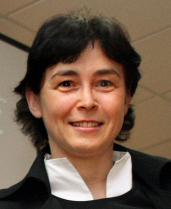 Dr Ana Marušić is Professor of Anatomy and Chair of the Department of Research in Biomedicine and Health at the University of Split School of Medicine, Split, Croatia. She is also co-editor in chief of the Croatian Medical Journal, a member journal of the International Committee of Medical Journal Editors (ICMJE). She took part in developing statements on mandatory registration of clinical trials and uniform form for declaring conflict of interest. She has been the President of the World Association of Medical Editors (WAME), President of the Council of Science Editors (CSE), and Council member of the European Association of Science Editors (EASE). Ana has published more than 150 articles in peer reviewed journals. Her primary research interest is focused on the interactions between the immune and bone systems, but also on peer review and medical educational. Apart from teaching anatomy, she teaches university students the principles of research methodology and scientific communication in a mandatory undergraduate course. She is the co-author of a textbook Principles of Research in Medicine (first edition in 1996), now published both in Croatian and English. She is an active member of the Croatian branch of the Cochrane Collaboration, Chair of the Board of the Croatian Institute of Global Health, and creator of the first Croatian public registry of clinical trials. 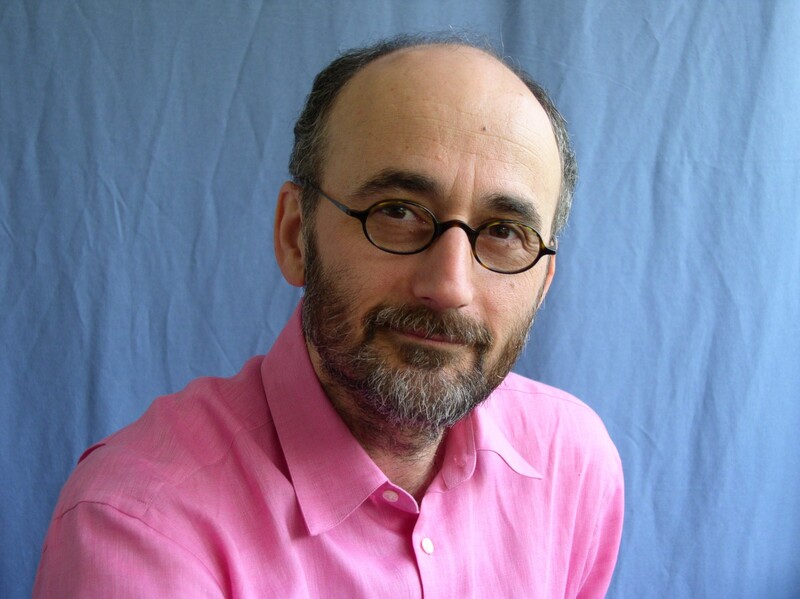 Dr David Moher is a senior scientist with the Ottawa Health Research Institute. He is also Associate Professor, Department of Epidemiology & Community Medicine, Faculty of Medicine, University of Ottawa, and holds a University of Ottawa Research Chair. In May 2014 he became Director of the Canadian EQUATOR Centre. David has published more than 150 papers, including approximately 40 systematic reviews and more than 50 articles on the methodology of conducting and reporting clinical trials and systematic reviews. 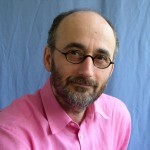 He is Director of the University of Ottawa’s Evidence-based Practice Center, convenor of the Cochrane Collaboration’s Bias Methods Group, and an editorial board member of several journals. He helped develop many reporting guidelines, including the CONSORT, QUOROM / PRISMA, MOOSE, and STARD Statements. 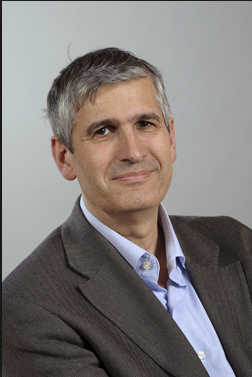 Professor Philippe Ravaud is Director of the Centre of Epidemiology at the Hotel-Dieu (Paris), Director of the French Cochrane Centre, Director of the INSERM Research Team “Methods of therapeutic evaluation of chronic diseases”, and a senior lecturer at Paris Descartes University and Columbia University (Mailman School of Public Health). In May 2014 he became Director of the French EQUATOR Centre. 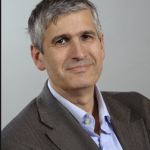 Philippe received his MD from Pierre and Marie Curie University, Paris and completed a residence in rheumatology in the Assistance Publique-Hopitaux de Paris network. In parallel, he received an MSc in Epidemiology and a PhD in Clinical Epidemiology at the University of Nancy (France). For over 15 years his primary research has been evaluating and developing methodological solutions to assess treatments in patients with chronic diseases. The methods used are multiple (e.g., methodological systematic reviews, simulations, analytical methods, development of sham trials). His recent research has addressed evaluating non-pharmacological treatments; developing and validating endpoints; meta-analyses and network meta-analyses; and interpretating and communicating research results. His publication record includes more than 280 peer-reviewed papers, including 28 in the “big 6″ medical journals; he is the first or last author for more than 110 articles. 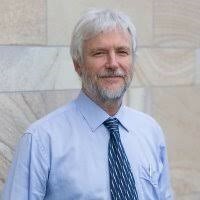 Professor Paul Glasziou teaches Evidence-Based Medicine and is the Director of the Centre for Research in Evidence-Based Practice, Bond University. His key interests include identifying and removing the barriers to using high quality research in everyday clinical practice. Paul is a leader within the Reward Alliance, investigating research waste and promoting better prioritisation, design, conduct, regulation, management and reporting of health research. His other research interests are in overdiagnosis and overtreatment, particularly in general practice, the uptake of evidence for non-drug interventions, and the automation of systematic review processes. The work of EQUATOR increases the usability of available research evidence. Our work supports the work of organisations such as the Cochrane Collaboration in the development of systematic reviews and NICE in the development of clinical practice guidelines. EQUATOR also helps research funders maximise the utility of new information arising from the research they fund. Complete, accurate and transparent reporting is an integral part of responsible research conduct. Reporting guidelines are important tools for achieving high standards in reporting health studies. In order to reach their potential, reporting guidelines need to be used widely and routinely by researchers/authors, editors and peer reviewers. This effort needs to be strongly supported by research funders and regulatory bodies. EQUATOR is a long-term programme of research support and improvement and not a closed fixed term project. Ongoing EQUATOR activities are expected to increase the usability and value of published research both in clinical practice and to aid further research, thus ensuring that maximum value is gained from financial investment in health research.